Looking for a better way to train? Then join us at Ultimate Martial Arts today for the best Strength And Conditioning Classes in Chicago. A high intensity class that focuses on building strength and improving overall conditioning. This class will include interval and circuit training using weights, kettlebells, agility ladders and much more. Although you can perform at your own level, the circuits are designed to push you to your limits and challenge yourself to a become a stronger, faster, better version of you. Using a blend of cardio movements, resistance training, and high-intensity circuits, these total-body workouts can help you see real results in no time. And the best part is: they are perfect for all skill levels. No experience required! What's the foundation for top-notch self-defense skills? Total-body strength. It doesn't matter if you're training to get in the ring or you're just hoping to stay safe in everyday situations, our Strength And Conditioning Classes can help you get more out of your body and overcome an opponent of any size. From day one, our dedicated instructors will support and motivate you like never before and push you to be at your very best. Looking For A Change? 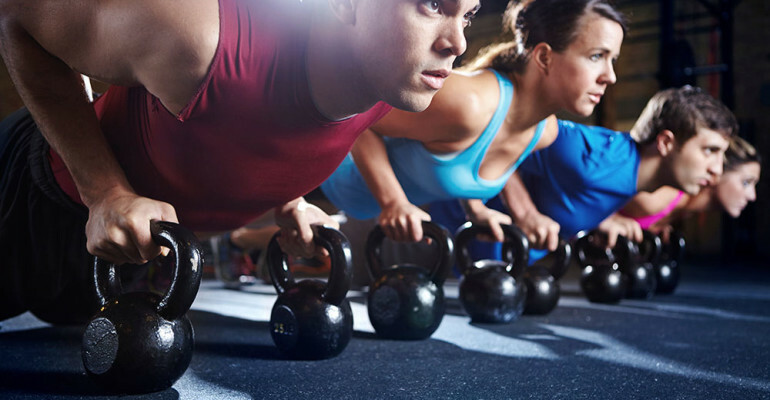 Take On The Best Strength And Conditioning Classes In Chicago Today! No matter what goals you have in mind, our team can help you make them a reality. Join the family at Ultimate Martial Arts in Chicago today and get the most out of every single movement with our Strength And Conditioning Classes. Just fill out the short form on your screen to get started or learn more today!